What a great looking color, I think Deep Ocean Blue Metallic is one of the hottest colors out there. And this upgraded LT model has some big equipment including the 5.3 Liter V-8, running boards, power driver's seat, factory navigation system and more. Still under factory warranty and in as near flawless condition as you'll will ever find. 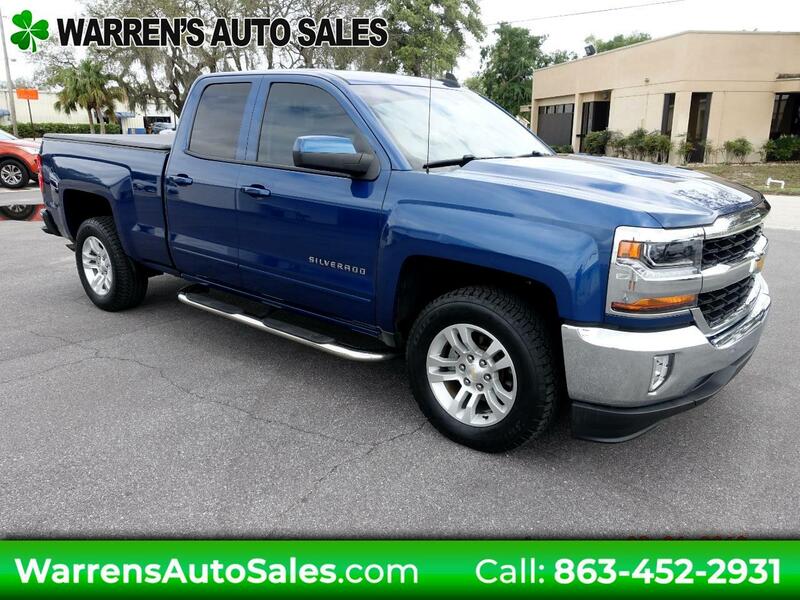 Stop in today and see just how new a pre-owned truck can be.